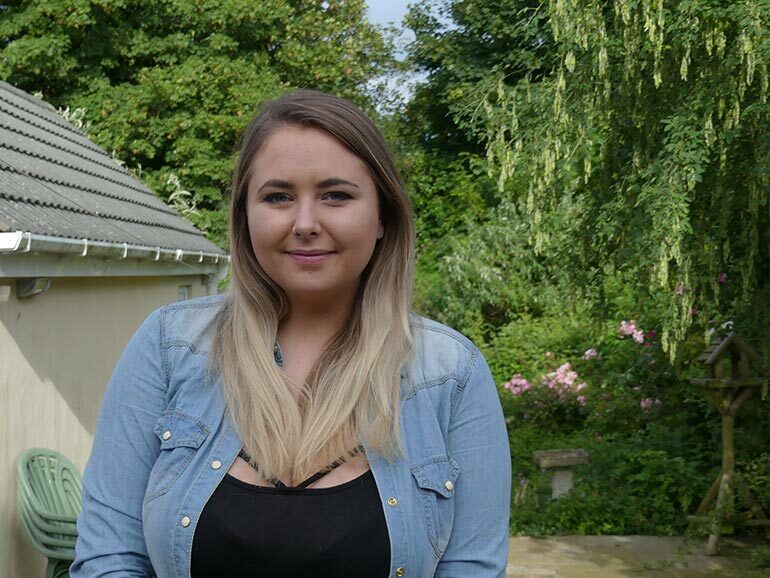 Becca Boon, 23, from Poole, works full time but cannot afford the deposit for a property in the area. A recent report by national estate agency Savills suggests property prices in Dorset are becoming as unaffordable as property in London. Research carried out by Savills in July 2015 suggests that younger people are finding it increasingly difficult to buy a house, in a market where prices are many times their income, and mortgage lending at high loan-to-values is limited and expensive. The report also states that 64 per cent of homeowners born in 1960 and 1970 owned their own home by the age of 35. For those born in 1980, the figure falls to 44 per cent. It goes on to project that only 39 per cent of those born in 1990 will own their home by the time they reach 35 years old. Russell O’Sullivan, director at Greys Estate Agents in Poole, has witnessed the recent buying trend, which involves property selling for more than the asking price. In response to the report, he said: “There is currently a national shortage of available property on the market, so more and more people are competing over the same property. “As a result, we’re finding that the majority of first, second and even third-time home buyers sometimes have to pay over the asking price to secure the property they want. As the demand continues to outweigh supply, this has naturally caused the price of housing to rise relatively sharply. Becca Boon, 23, customer service representative at LV=, is single and lives in Poole with her parents. She has rented in the past and hopes to get her independence back within the next two years by purchasing her first property. She said: “I loved living in a rented flat, but I found myself dipping into my savings when trying to come up with the monthly costs for rent and bills. So I decided to move back in with my parents to save for a deposit.